 Linuxbrew 1.9.3 has been released! Linuxbrew/brew has been merged into Homebrew/brew! Linuxbrew/brew will no longer be updated. 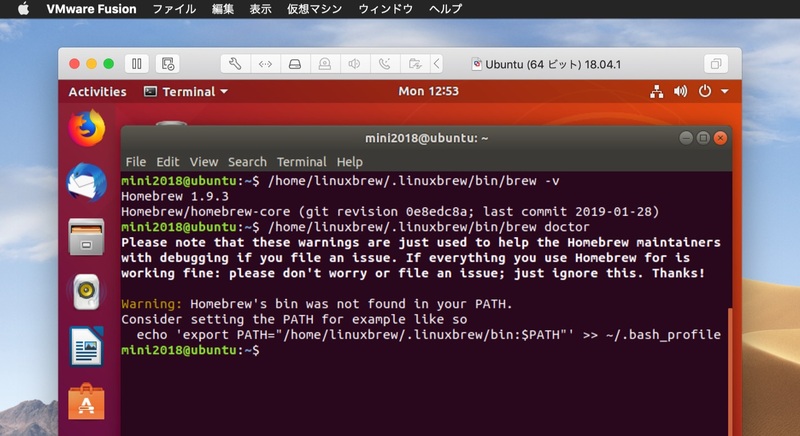 Run `brew doctor` to see instructions to migrate your current installation of Linuxbrew to Homebrew. Linuxbrew/brew has been merged into Homebrew/brew! Linuxbrew/brew will no longer be updated. Run brew doctor to see instructions to migrate your current installation of Linuxbrew from Linuxbrew/brew to Homebrew/brew. The next release of Linuxbrew will migrate you automatically to Homebrew/brew.